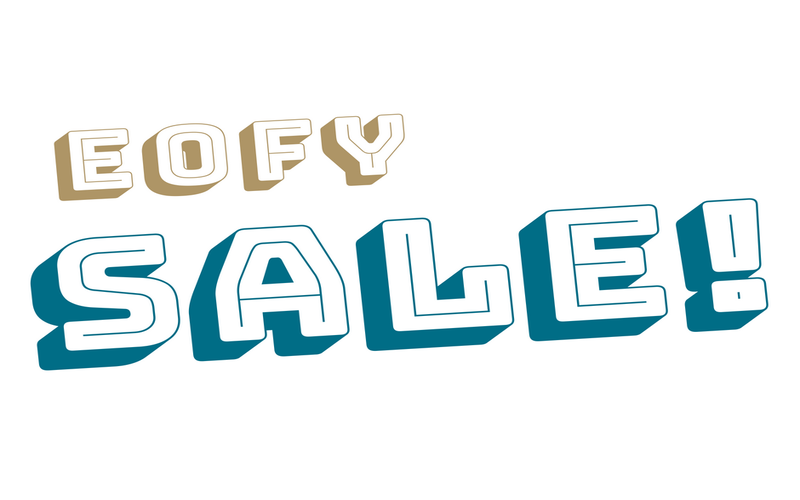 2019 EOFY Sale is on for a LIMITED TIME! Our biggest sale of the year is on!! 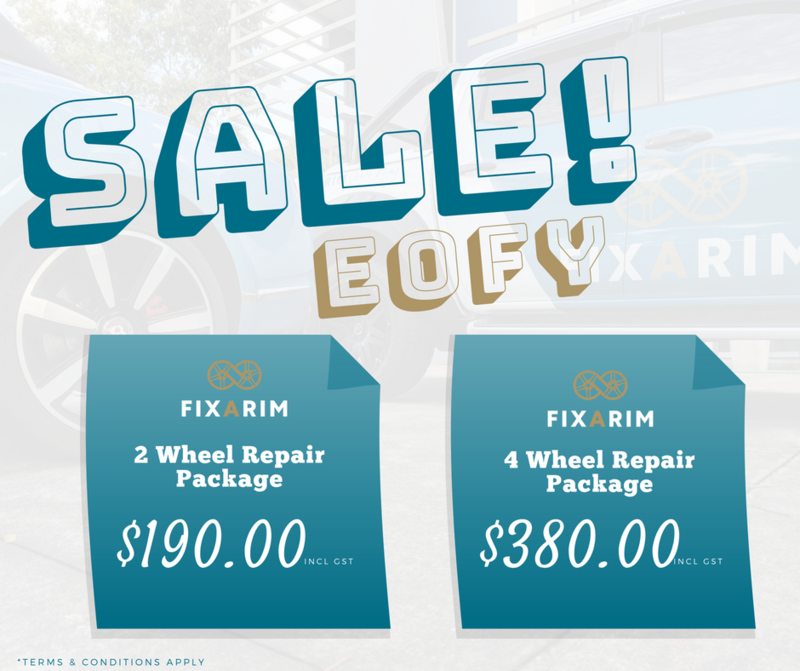 Celebrate the EOFY by getting your wheels looking like new again. 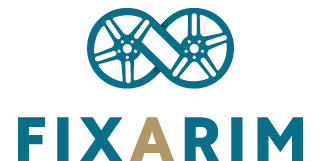 2 x wheel repair package for $190.00incl GST. 4 x wheel repair package for $380.00incl GST. Found a better deal? We’ll beat it!  Call 1300 FIXARIM or text photos to 0447004979 to get your wheels looking fresh again. Check our Gallery to see some before and after photos of our previous repairs. Bookings must be of minimum 2 wheels. Valid for wheels with damage up to half the circumference of the wheel. Valid for gutter rash repairs only and subject to our service advisors inspection. If the damage goes over half the circumference of the wheel extra charges may be applied. Not to be used with any other sale/discount/promocode. Valid until 31st of July of 2018.
previous post: Acid Wash to clean wheels – Should you give it a go?